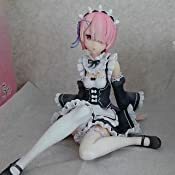 Hand painted and sculpted to perfection. 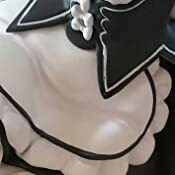 Attention to detail was taken at every angle. 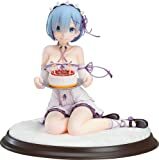 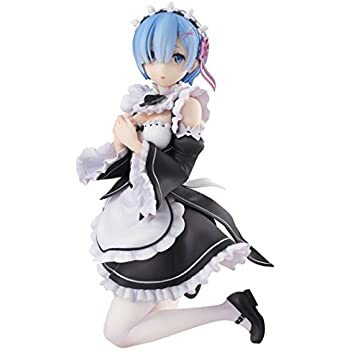 The stand is optional, I placed her next to Rem and they both look like they may get up any minute. 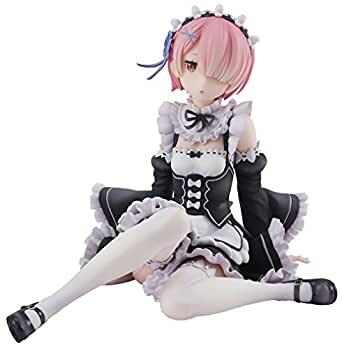 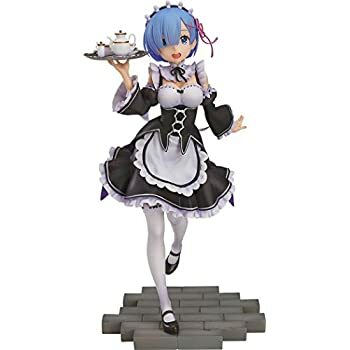 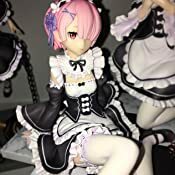 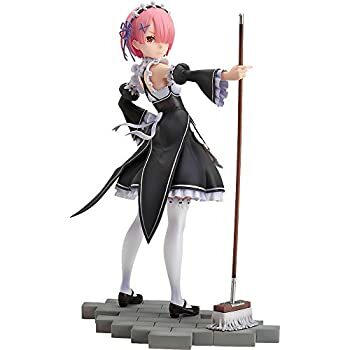 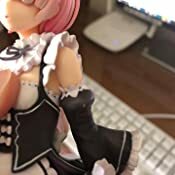 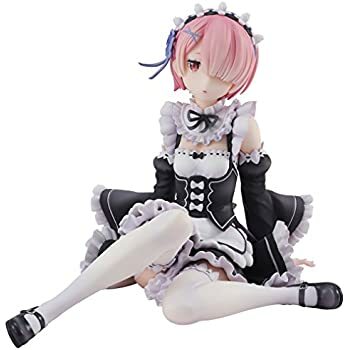 Best Ram figure I have seen in her maid outfit.